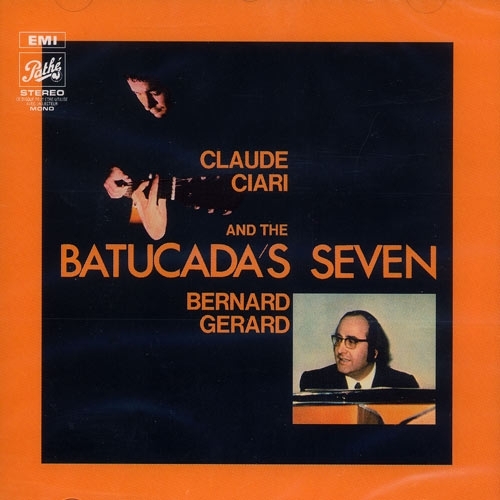 Claude Ciari started to play guitar when he was eleven years old. When he turned sixteen he joined a rock group "Les Champions" as the solo guitarist. 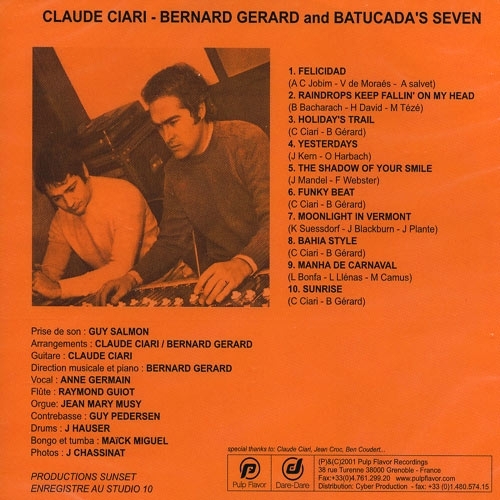 The group became the best instrumental band in France but Claude decided to leave in 1964 and recorded an album including a rumba “La Playa” which became a hit in 45 countries. He was 20 years old and sold a few million records. It was the beginning of an incredible carrier. Claude stayed in France until 1974 and then moved to Tahiti. One of the countries where he played quite often was Japan and what had to happen happened. He met his Japanese wife who was a fashion model, married, had two kids and finally took the Japanese citizenship. Quite unusual for a French man but it was his decision and became Japanese in 1985.Since then he lives in Japan. 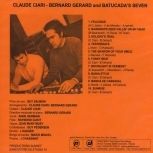 Claude recorded more that 50 records and performs in many countries, writes music for TV drama, soundtrack and appears in TV and Radio shows as well. 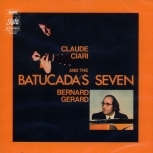 Claude Ciari loves Latin music and the “Batucada Seven” was his first Latin LP, recorded in 1970.